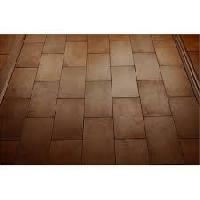 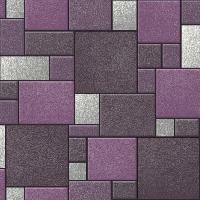 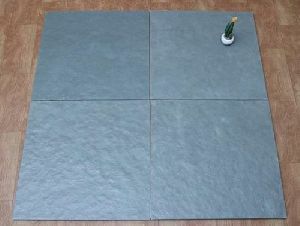 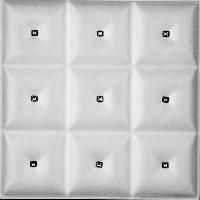 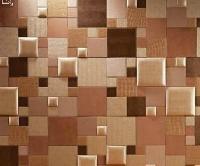 We are an eminent and leading trader of faux leather tile.  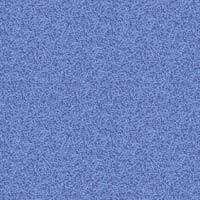 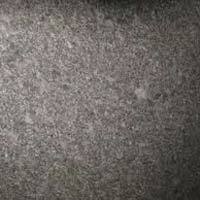 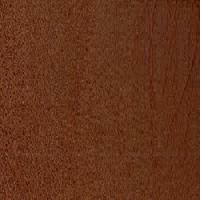 Jermin Pelle Leather Design is the leader in leather flooring and wall covering in India. 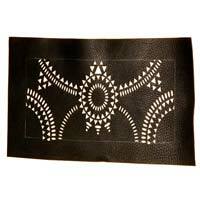 It is a part of a big group creating high end leather Products. 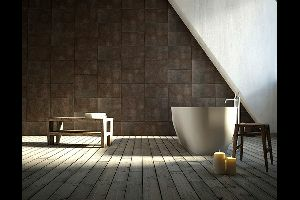 The use of leather on the floor or wall gives the interior a chic and at the same time trendy character. 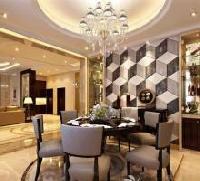 Our company ensure that every home, shop, restaurant and Hotel is pleasing to the eye. 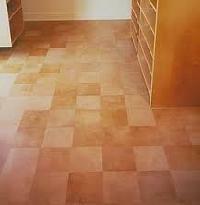 We can cover and accentuate almost every surface. 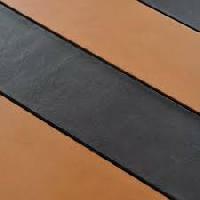 Jalandhar Leather India Pvt. 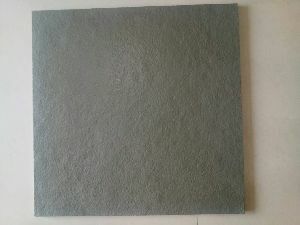 Ltd.
We are manufacture of leather wall tile , leather floor tile , and magnetic leather tile , engraving leather tile . 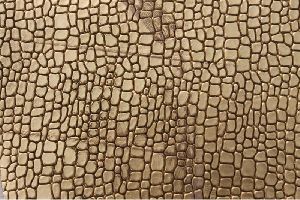 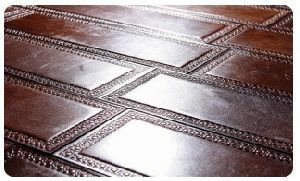 THESIS - Our company is counted amongst the foremost manufacturers & exporters, wholesalers and suppliers of leather floor tiles in India. 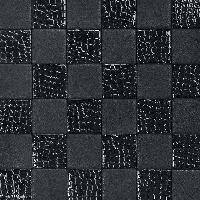 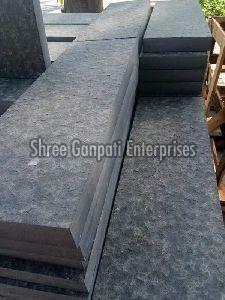 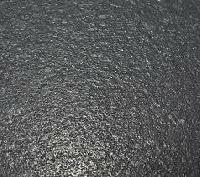 Suzuki stones is counted amongst the foremost manufacturers & exporters, suppliers of leather polish tiles in india. 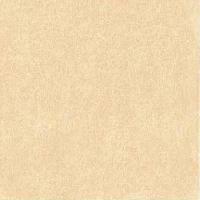  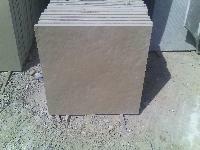 We are leading manufacturer and supplier of leather finish tile. 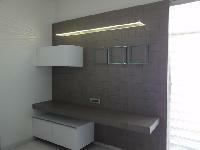 Jatin Vamja Architects And Interior..